Chil Notchbook for Ipad Air & Ipad Air2 0112-0534 by CHIL at Nebula Fia. MPN: 0112-0534. Hurry! Limited time offer. Offer valid only while supplies last. 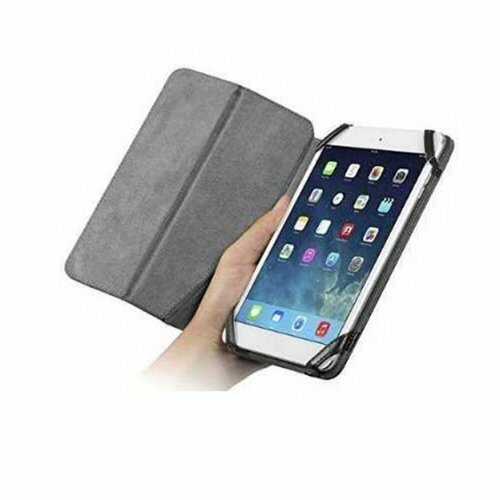 Product Description Color:Black Notchbook Case for iPad Air Get a Grip - Notchbook for iPad Air is as chic and sleek as the product it's protecting. If you have any questions about this product by CHIL, contact us by completing and submitting the form below. If you are looking for a specif part number, please include it with your message.